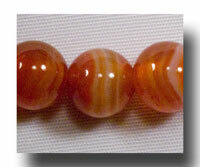 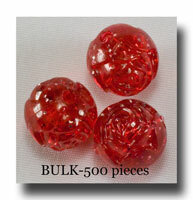 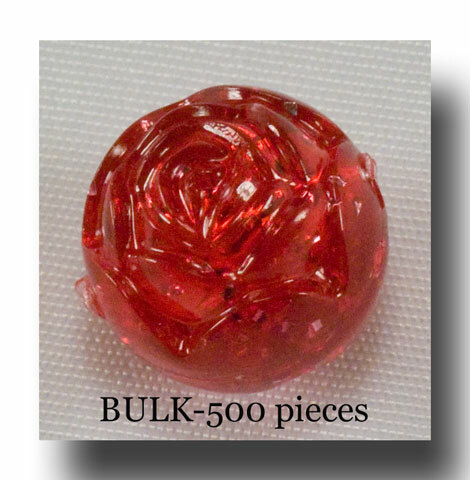 Silver sparkles inside red transparent plastic 9mm rose beads! 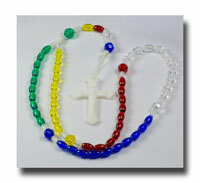 These are an original that is made at our request. 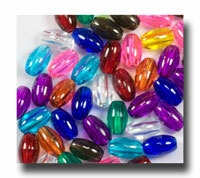 They do not have the AB (aurora borealis) coating so there is no added paint to wear off making them smell better too :~) The sparkles are mixed right into the plastic at the time of production so is throughout the entire bead. 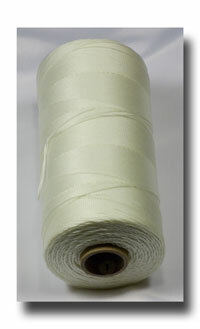 Nothing to wear away. 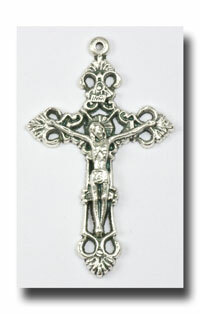 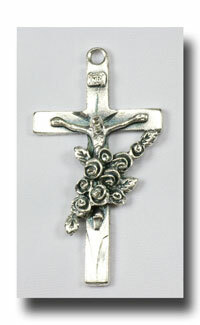 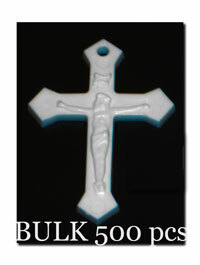 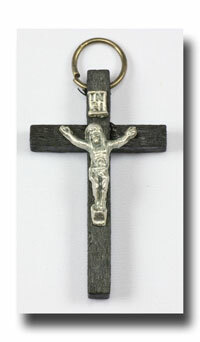 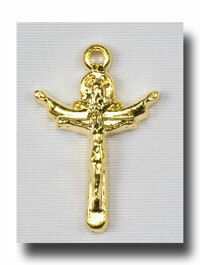 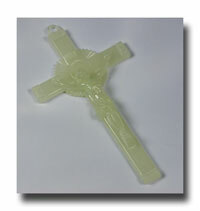 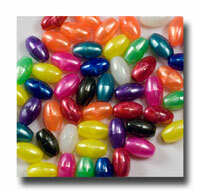 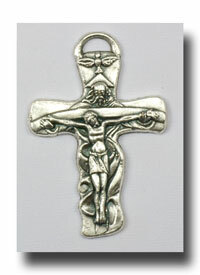 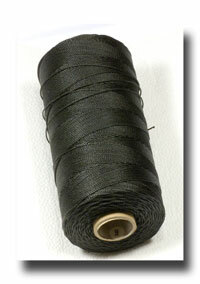 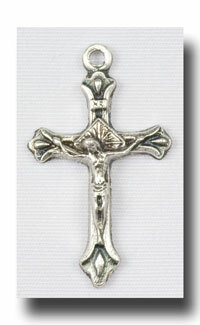 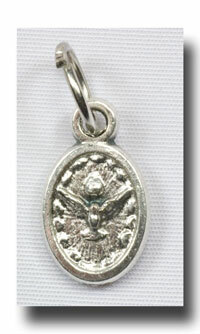 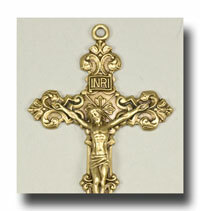 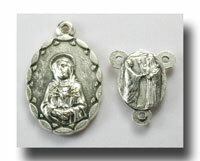 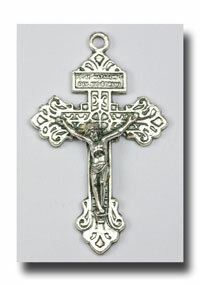 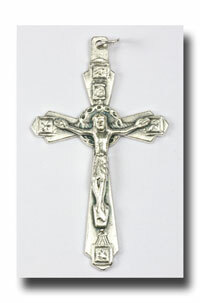 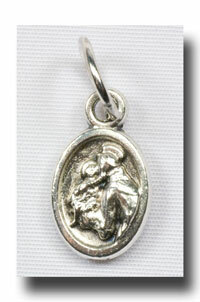 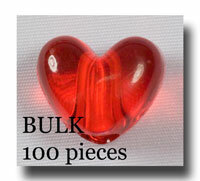 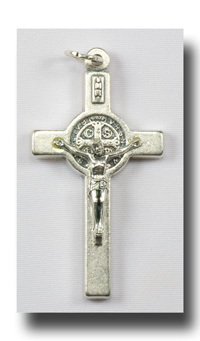 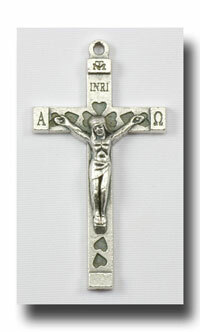 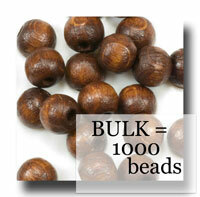 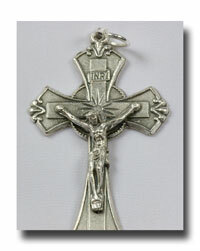 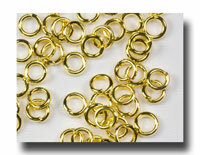 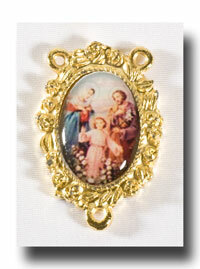 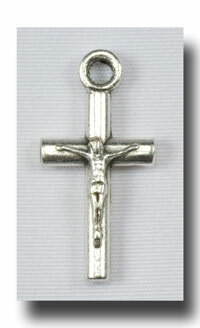 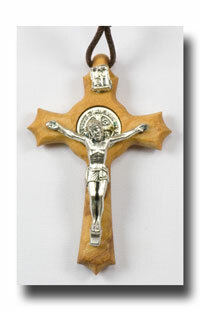 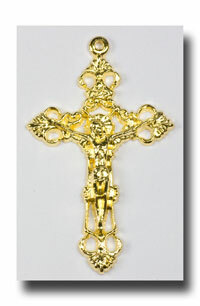 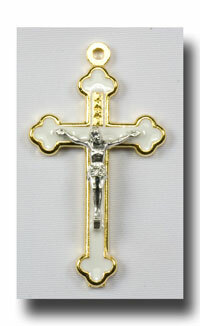 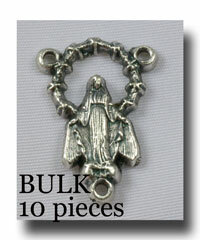 Packaged as a set of 500 beads which will make 8 rosaries. 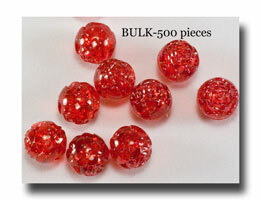 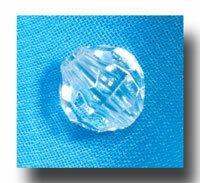 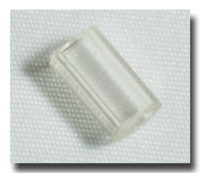 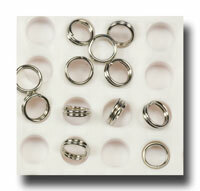 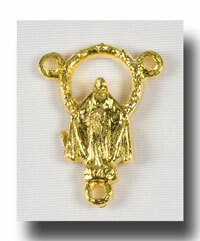 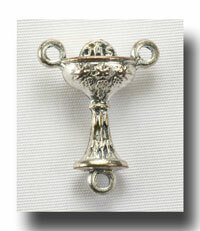 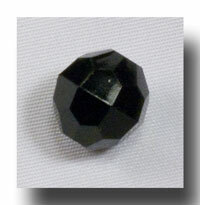 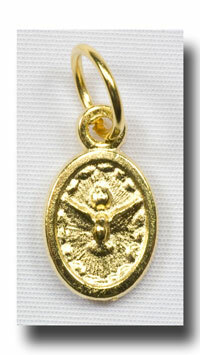 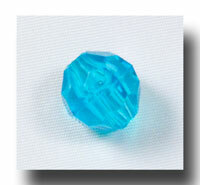 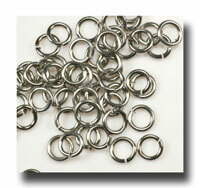 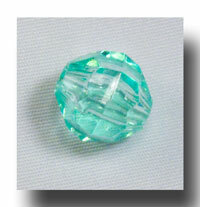 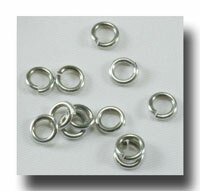 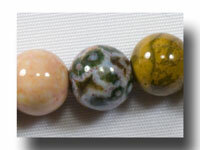 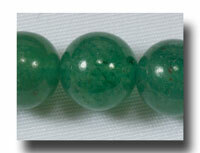 Hole/opening size is 1.75mm, hole length (bead size) is 9mm.